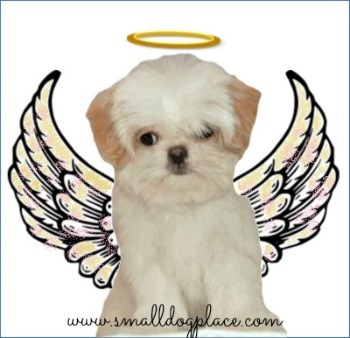 When you have puppy behavior problems, all you can image is what the perfect dog might look like. Everyone wants the perfect puppy that turns out to be the perfect dog: well behaved, friendly, socialable, travels well, and can perform an astonishing array of tricks to impress your friends. Do perfect puppies even exist? Well, of course not, is there a perfect child? A Perfect Adult? Perfect puppies may not exist but there are some amazing people and there are some pretty great dogs out there too. Do you know what tricks these owners have that create these wonderful dogs? Are they born that way? Was the puppy born that way? Did the puppy have a difficult beginning? Did the puppy encounter a traumatic event? Could it be that the owner (you) might have something to do with it? What does my dream puppy look like? Do I want him to perform so my friends will be awe struck? Is it important that your friends tell you what a great dog you have and ask for your advice about training their own puppies? You get the idea. Most puppy owners spend a considerable amount of time teaching commands such as sit and stay and come, but don’t think about some of the really important life lessons the puppy must learn. Until it’s too late, and they end up with a dog that is difficult to manage, let alone live with peacefully. It is because most dog trainers are stuck doing what everyone else is doing… And that’s training the sit, the down and the stay commands! That’s right. Its like sheep, everyone following each other and nobody asking WHY? Think about it for a moment… has a dog ever been euthanized because he couldn’t do a reasonable sit-stay? How about the poor dog that takes a few seconds to do a down command? Yes, we want our dogs to learn commands, but do we really care about these things, in the long run? Probably not. Yet, these are the things that puppies learn in kindergarten. What do you think our own children would be like if all they were taught in kindergarten was how to count to 100? 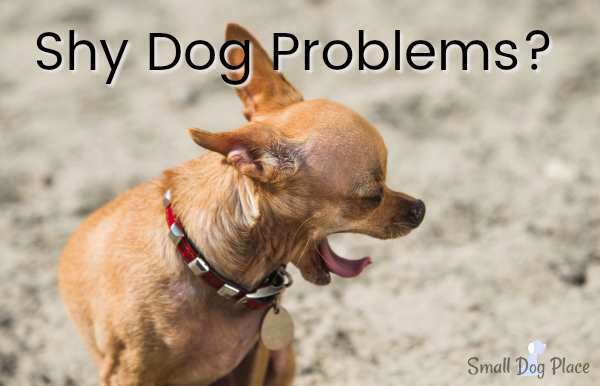 Puppy problems can easily get out of control—aggressive, barking, growling, biting and a whole range of other undesirable behaviors. These are the kinds of dogs that get relinquished to shelters. No one wants his or her precious puppy to grow up being aggressive to children, strangers, or even us, their owners. Sadly, puppy problems only get worse with time without any intervention. 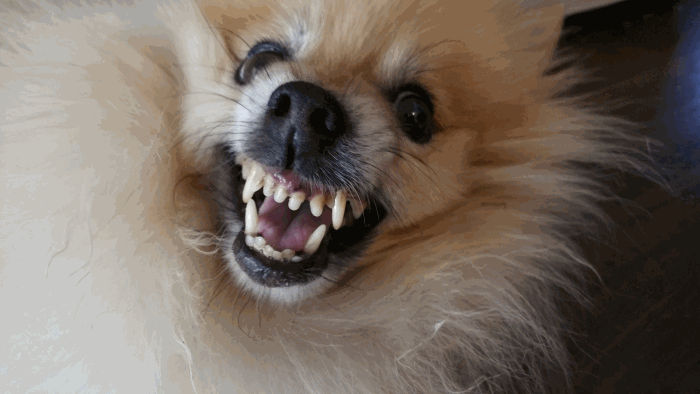 More dogs are euthanized for aggression, barking, and growling than any other cause. Any type of dog aggressive whether it is directed at children, owners, or strangers is bad news. Out-of-control small dogs can be dangerous especially when they ignore you when you let them off the leash. These kinds of puppy problems can be deadly. Yet how often are we taught these things when we take our puppy to kindergarten classes. If you’ve ever had the chance to accompany your small puppy dog to obedience classes, you will know what I mean. The trainers there work with basic commands, and that’s about all. 4. Amazing at coming when called when off leash at a park.5. The American Kennel Club is keen on giving each puppy a head start and have developed a couple of different programs that define just what puppies should know and be able to do at certain ages. 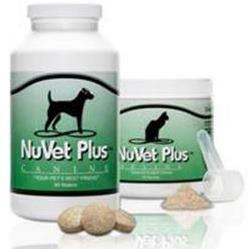 After completing a variety of tests, owners can pledge to perform certain duties and then puppies pass a 20 item test. The owners responsibilities include pledging to provide adequate health care and nutrition, provide daily exercise and play, keep puppy safe and perform all the tasks necessary to show responsible dog ownership. Puppies have specific duties, tasks and behaviors they too must perform with the ultimate goal of leading up to AKC, "Good Citizen Award." 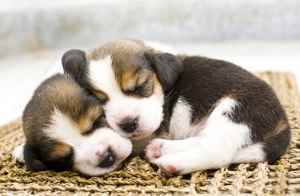 Perfect or Good Enough puppies will not be aggressive towards people or other animals, tolerate petting, wear a collar or harness, and allow other people to walk by. They will be able to perform commands such as, sit, down, leave it, come, stay, and walk on a leash. All of these skills are taught in the basic first 6 week class. 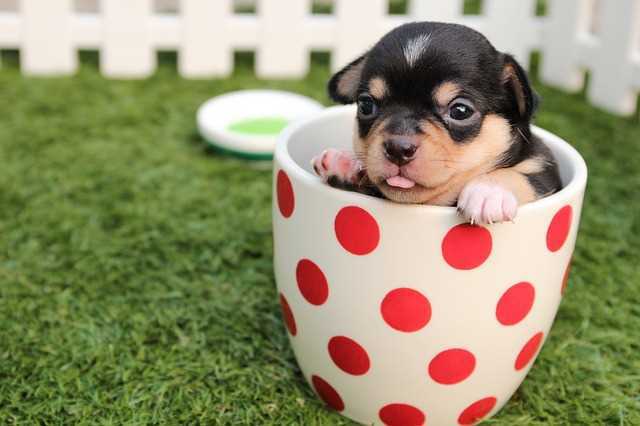 There are a whole host of other problems that many puppies must deal with in their first year of life and as I alluded to above, some of the more serious ones if left unchecked may end up being more than owners can handle. 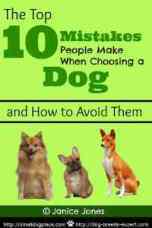 Each dog is different and there are some problems that are more common in specific breeds. 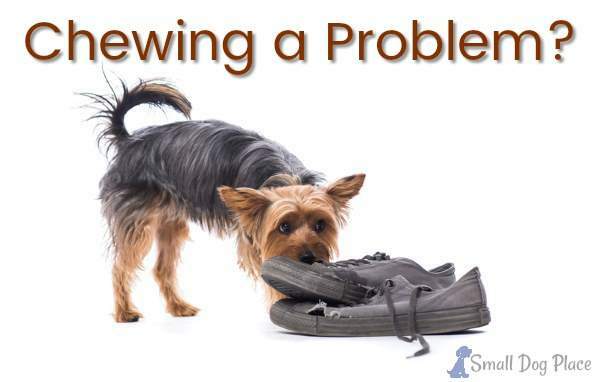 Here is a list of the most common problems new puppy parents often face. That is a long list and no puppy is going to have problems in every area. Many of the problems are easily fixed and others require training, and changes in the environment. Some have a genetic component that can't easily be fixed. It is understandable that puppies find it difficult to be alone when they arrive in a new home. They have always been with their mother and siblings so the notion of being alone is alien to them. They do need to learn, however that they will be spending some time away from their pack. The severe form of this issue is called Separation Anxiety. The pain of teething often causes some puppies to begin nipping or biting delicate human skin. The why behind the behavior may be obvious, yet the behavior can't be tolerated and should be quenched as soon as possible. When puppies are removed from their siblings and mother too soon, this behavior may take a bit longer to correct. Biting, Snapping, Growling, Snarling, these are all signs that could mean agressing or it could mean that the puppy has never learned to play properly. How do you know when your puppy has crossed the line between rough play and outward aggression. Aggression is easy to spot when it is directed at someone who is new or is not playing. These kinds of behaviors need to be dealt with immediately as they can get worse over time. All puppies chew and will chose anything that feels good on their gums or tastes interesting. 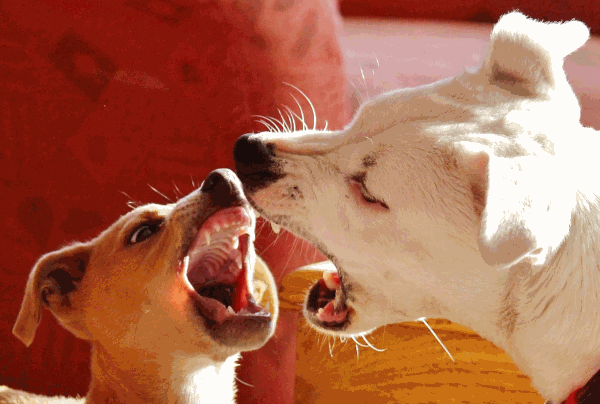 Fortunately chewing, while a normal puppy behavior, is a easy behavior to manage. The best part is that most puppies eventually grow out of the behavior even though the urge to chew or gnaw on a bone is always present. 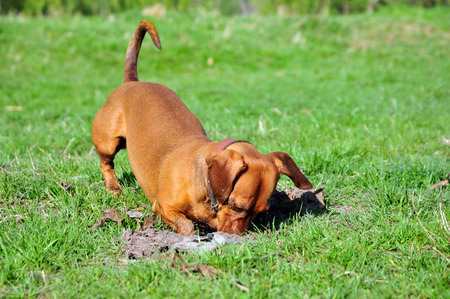 Most people think of a digging problem as one that occurs in their favorite flower bed. Many dogs, however will dig inside too, on rugs, carpets or even bare floor. Identifying the cause of the digging is the first step towards managing and correcting the problem so you can enjoy your garden outside and save your floors from destruction inside. There are some breeds that just love to run and if they happen to be chasing a squirrel at the same time may not stop when you call their name. 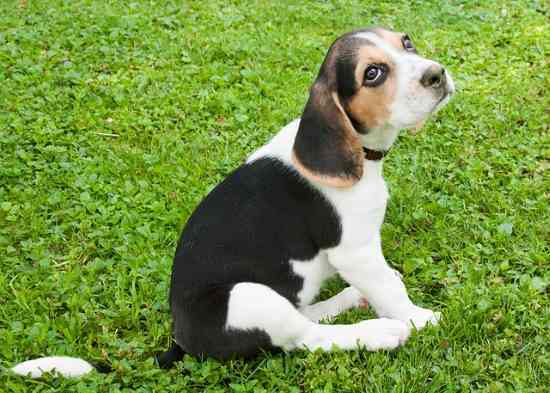 This can create a dangerous situation if the puppy is not on a leash or within an enclosed area. Training the puppy to come is one of those essential basic skills that are not only considered good manners, but crucial for survival. Their are quiet dogs, yappy dogs and then YAPPY dogs. 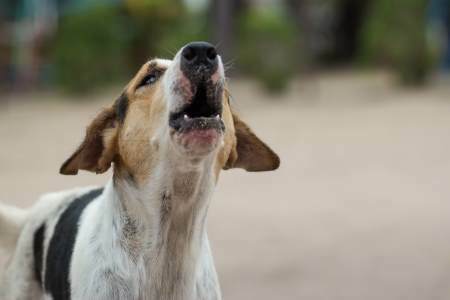 How much a dog barks is often related to his genetic makeup where some breeds are more likely to bark than others. 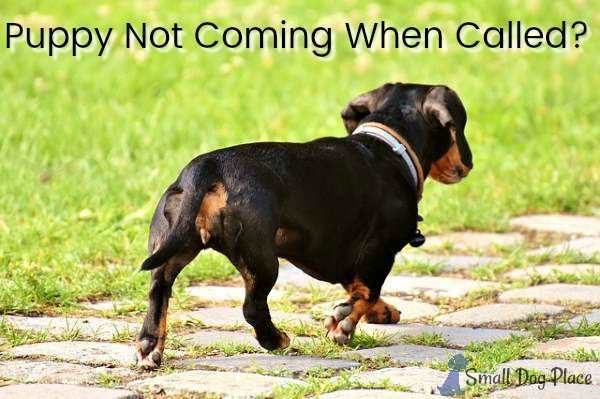 All dogs bark, it is one of the ways they communicate, but having a non-stop barker can be annoying not only to you but to your neighbors as well. There are methods to reduce barking so it is worth the extra training time. Most people think of leash problems as limited to dogs who pull and jerk on the leash as you try to walk. What if you have a puppy that refuses to walk at all? Or one that can't walk for two feet without weaving back and forth and in and out of your legs. Dogs do need to learn how to walk on a leash nicely without pulling or resisting. Luckily this is a training issue that can be solved. Puppy Behavior Problems: Guarding one's toys and food. People are often shocked when they see a young puppy take such an aggressive stance when protecting their food, toy or other bone. 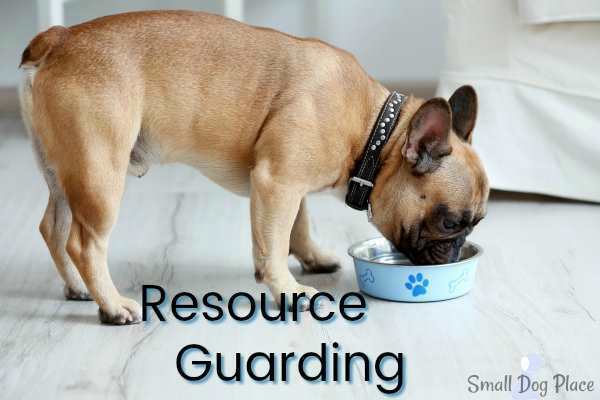 Resource guarding can be directed toward other dogs or pets or can focus on people. A training approach can and should be initiated if this is the case with your new puppy, as it is much easier to correct the problem when they are 8 weeks as opposed to 8 months. When a new puppy is introduced into a household of older pets, one can predict what might happen. Either the puppy enters the family and everyone gets along fine, or the previous members will not welcome the puppy or having any contact with him. Either one of the scenarios can happen, but what happens when the puppy comes in with the attitude of shaking up the calm and assuming the position of alpha dog. Intervention is necessary to restore peace and tranquility and help all pets get along. Eating poop is one of those behaviors that nearly all pet parents find revolting. 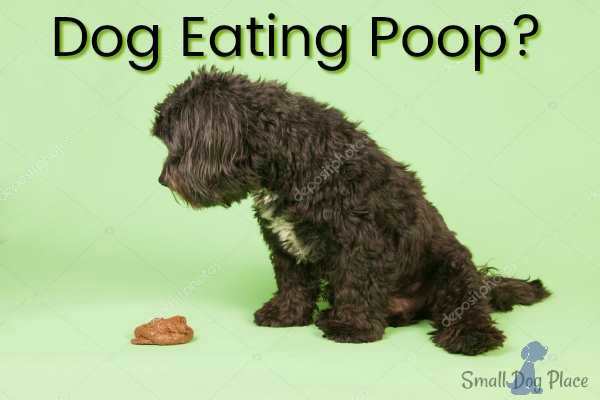 Coprophagia, the scientific term for eating poop is more common in some breeds but no definitive causative agents have been identiied. Even without a cause, we can begin to correct this nasty habit in puppies so they do not carry it onwards towards adulthood. Just like humans, dogs fall into a continuum between introversion and extroversion, with the extremes on either end being the hardest to manage. Sometimes there is a genetic component, and other times something within the environment has either made her timid or added to her shyness. Fortunately, there are ways to combat shyness and make your dog a happier, more confident pet. 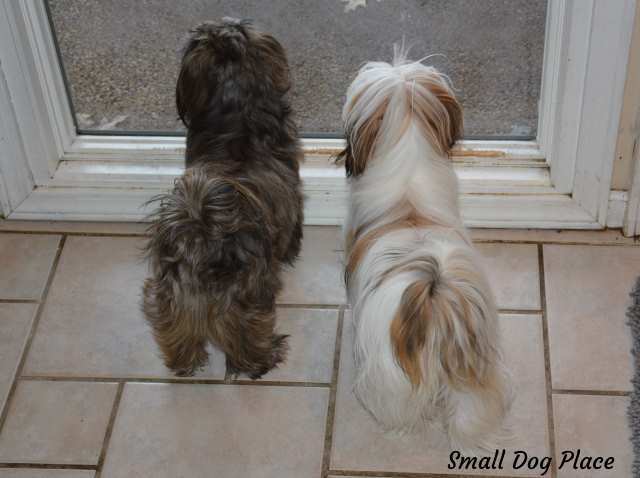 Small dogs have more housebreaking difficulties than larger breed dogs. But just because the dog is small does not mean that potty training is impossible. It may take longer or may require a bit more effort on the part of the owner, but it can be accomplished.